* gtk/tmp/gtkicontheme.sgml: Fix the code of the look up example. 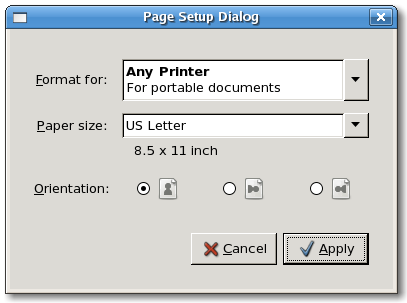 A GtkPageSetup object stores the page size, orientation and margins. 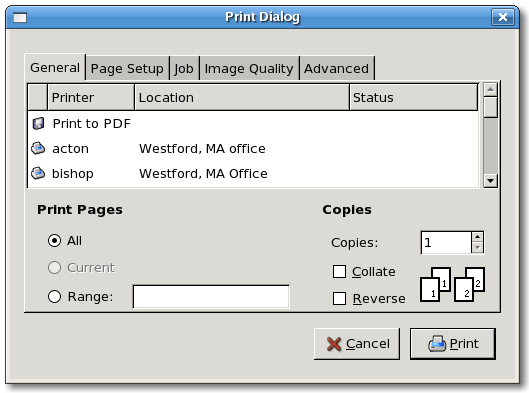 and then pass it to the #GtkPrittntOperation when printing.